A few weeks ago, I won my first race. 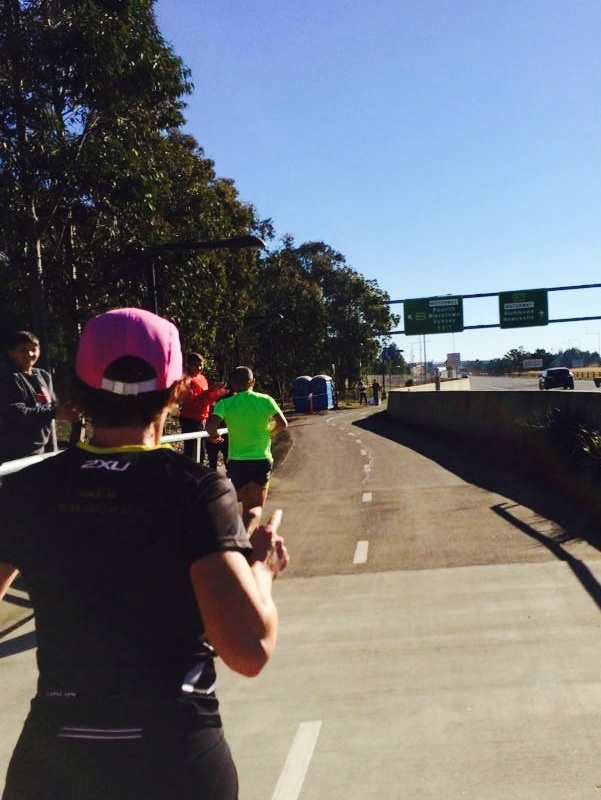 A 52.5km race in the Hunter Valley. Despite the distance, my legs felt pretty good. 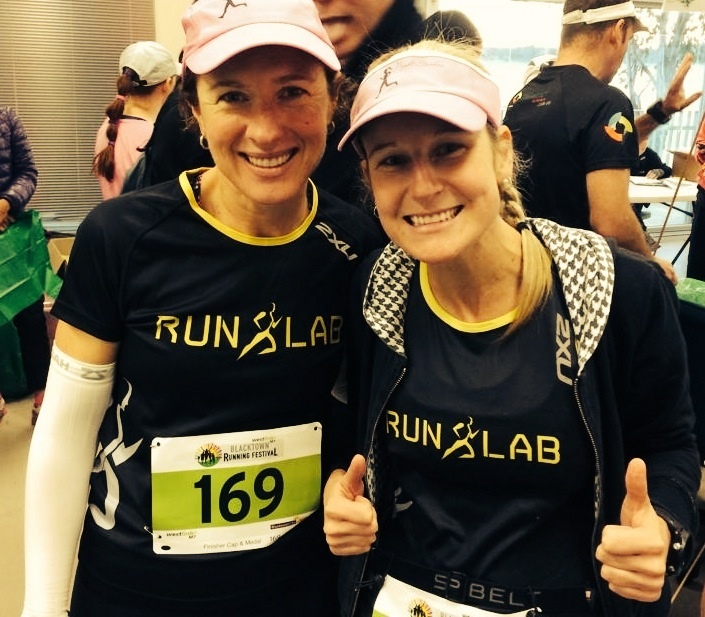 4 days after that run, I had to go to Runlab and do a 3km time trial. I surprised myself by running a time that was only 2 seconds off a PB. Satisfied that I must have recovered reasonably well, I went home and registered for the Westlink M7 Blacktown Marathon in 3 days’ time. 3 marathons in 3 weeks. Somehow, I had roped Helen into doing it with me. It was an early start. 3am alarm. I picked up Helen, and we headed to Sydney. We drove to the finish line, and then jumped on a shuttle bus to the start. We had about 40 minutes to wait until the gun went off. I was pleased to see there was an indoor area where we could wait, out of the cold. As we were last-minute entrants, we picked up our race packs here. A powerbar and a caffeine shot later, it was time to shuffle outside to the start area. It was quite a small field, 177 entrants, and many of the regular offenders were in attendance. These are the people who I am starting to see at event after event. Some of them have nearly 200 marathons to their name. 3 marathons in 3 weeks would be a monthly occurrence for these guys. There was a baggage truck parked by the start line, so we could stay warm right up until the last minute. The race started on time, and Helen and I were away on our 42.2km journey. 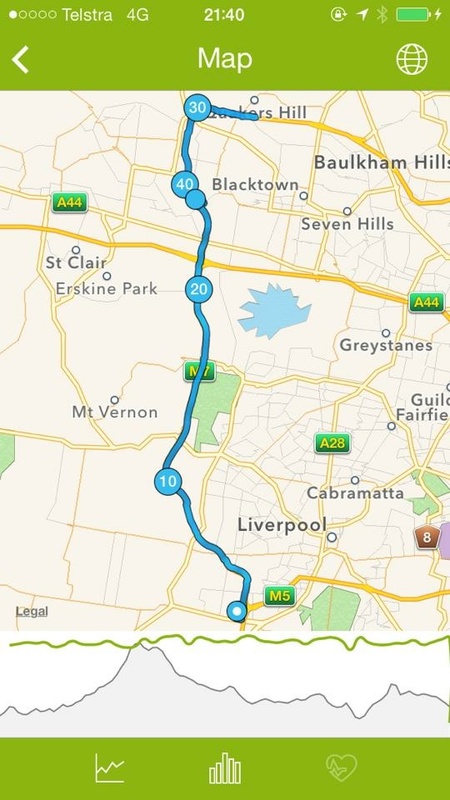 The first 10-20km were quite cruisy. We ran along, averaging 5:15 pace. It took us a long time to catch the 3hour 45minute pacer, who must have gone out hard. If I didn’t have Helen to chat to it might have been a boring course. It ran along the bike path next to the freeway. There were not a lot of spectators. But it was serviced well, with 11 aid stations, and lots of volunteers. Every aid station had water, Gatorade and a portaloo, and a few of the stations even had Gu. All up, I thought it was a very well run event, good value, the course has definite PB potential with a few hills but nothing major, and good prize money on offer for the winners. 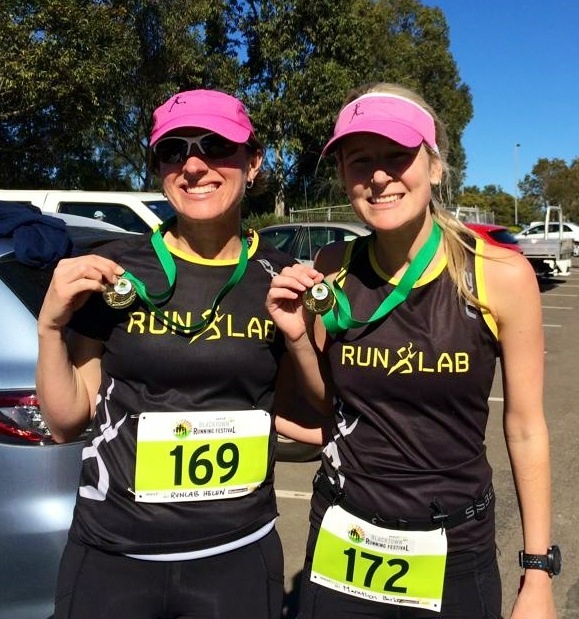 ← The Hunter Valley Winery Ultramarathon: My First First.